Here at Paul Murten Joinery we have more than 20 years of experience in crafting, selling and fitting quality internal and external hardwood doors across the UK. No matter what kind of door it is that you require, with thousands of doors in stock and currently over 300 doors on display in our Doncaster showroom we will be able to supply you with the right door within the shortest turn around time possible. 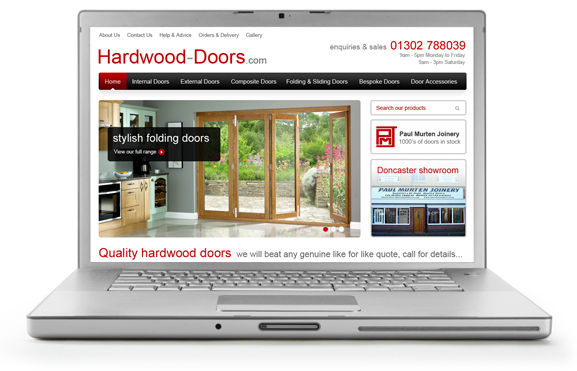 We welcome both public and trade to visit our showroom at 136 York Road, Doncaster, South Yorkshire, DN5 8ND.